Taking good care of the tires and wheels on your vehicle ensures that you enjoy reliable performance, excellent fuel efficiency, and improved safety on Northwestern Wisconsin roads. 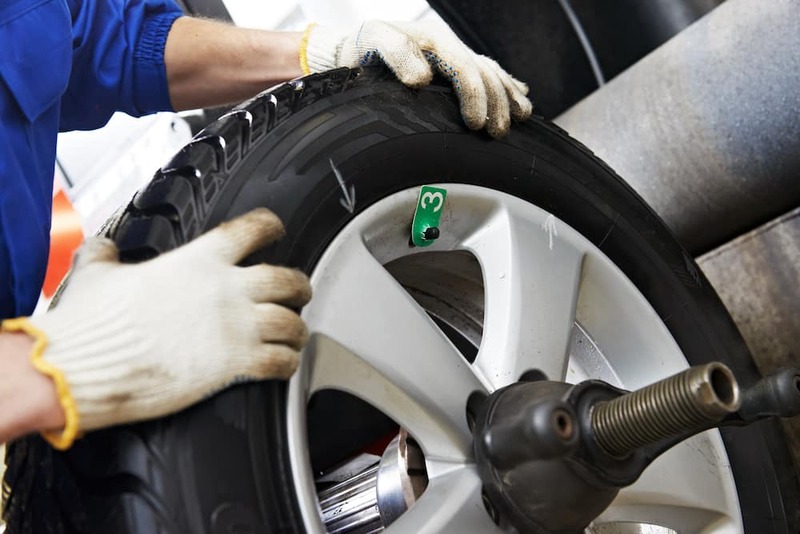 Two of the most common tire services are wheel alignment and wheel balancing. They may sound similar, but they are, in fact, very different. Learn more about these important maintenance services from the experts at Don Johnson Motors. 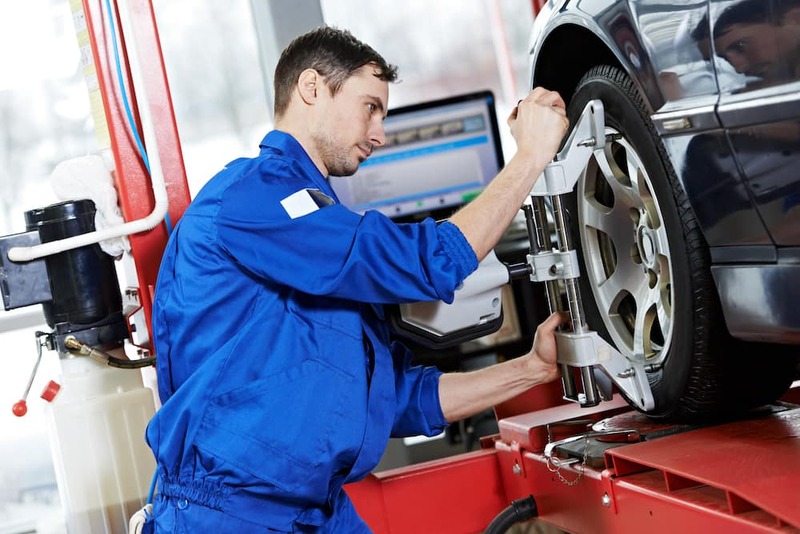 What is Wheel Balancing Service? The wheels on your car can go out of balance over time, so regularly having the balance checked and adjusted is important. Unbalanced wheels can cause vibrations that you’ll feel through the steering wheel, which can have an adverse effect on your ability to control the vehicle, especially at higher speeds on I-35. Also, when the balance is off, the tire tread will wear unevenly, which can reduce performance and fuel efficiency, as well as potentially causing a blowout. With wheels that are properly balanced, you’ll enjoy a smooth ride, improved traction and control, and your tires will last longer. Wheel balancing should be performed at the same time that your tires are rotated, so every 5,000 to 6,000 miles or every 6 months. If you notice any of these signs, it’s important to schedule a service appointment as soon as possible. If you’re car, truck, or SUV is in need of wheel balancing or alignment, stop by the Don Johnson dealership near you. In addition to providing the full range of auto maintenance and repair service, we also offer professional collision repair in our state-of-the-art body shop. If you have any questions, please feel free to contact us.